The social network is now bringing together its lucrative advertising with deep linking. Facebook apps have now opened up a new world of monetization for the social network as they are now combining the highly revenue generating application install ads with deep linking in order to bring in a new specific form of in-app purchase page that will launch itself once the application has finished downloading. The outcome is expected to be a powerful new direct mobile marketing tool for the sale of products and services. Direct marketing is already highly popular on the standard web, as it makes it possible for users to view an advertisement for a specific product and click on it to open a new browser tab so that they can learn more and make their purchase. That said, in mobile marketing, if a sale is made through an application, the merchant first needs to encourage consumers to download the app. Then the merchant can only hope that the user will then follow through with the initial intentions and make his or her way through the steps that were outlined in the advertisement. Facebook apps could now change that process. Facebook apps allow deep linking to manage the entire process, with the goal of boosting conversion rates. 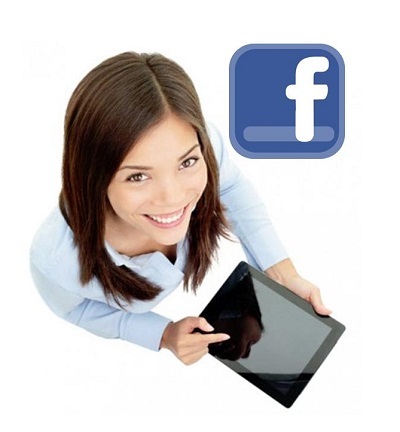 The idea is that Facebook could let deep linking send the user directly to the right place to make the sale. This could make buying much more natural and convenient for the user, to the degree that app install ads and direct marketing could fuse together in the mobile ecosystem. These in-app shopping install ads have the potential to push the social network well beyond the massive $3.32 billion that it earned in the first quarter through ad revenues. This form of mobile marketing doesn’t just stop at encouraging consumers to download an app. After all, application downloads aren’t all that helpful if consumers don’t do anything with them. Therefore, the ads for the apps are targeted to the people who are most likely to be a relevant market for the products or services being sold within the app. Then, once the app is downloaded, an ad is automatically launched to encourage the consumer to take the next step. This helps to make sure that the social network earns more through Facebook app marketing because it doesn’t just stop at the download, but it also earns commissions on a sale. The advertising options that are currently available are currently dissatisfying those behind the applications. According to a recent survey conducted by Papaya Mobile, over 70 percent of app developers are not happy with the current mobile marketing options that are available to them to allow them to advertise. The research also suggested that developers do not have a solid understanding of the benefits of the channel. The AppFlood service provider stated in its report on its survey findings that most developers have not received a clear understanding of the benefits of mobile marketing channels, especially in terms of trust. They revealed that developers don’t have a great deal of faith in the trustworthiness of ad network providers. 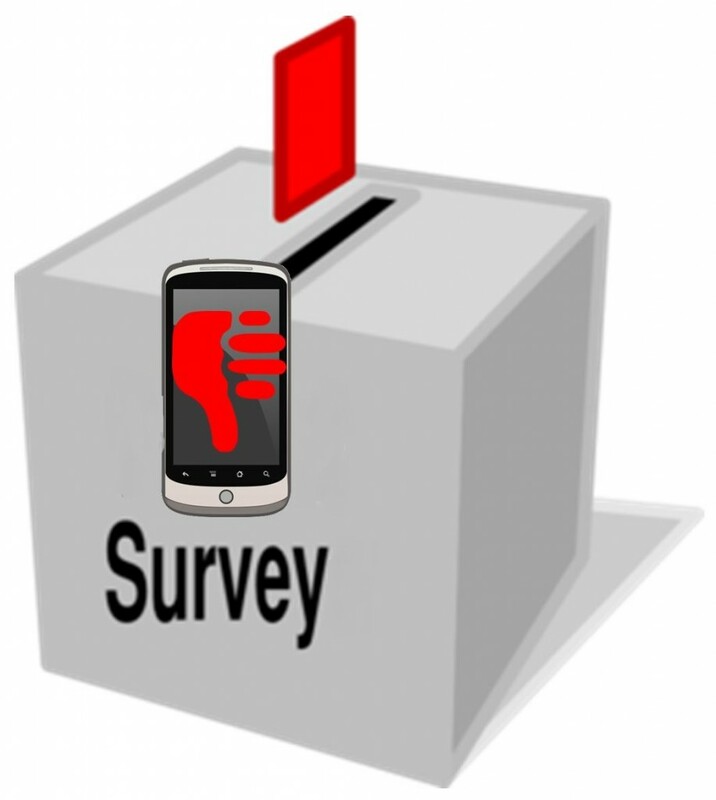 The mobile marketing survey included the participation of over 1,000 app developers. The participants included large and small companies so that the Beijing based firm could obtain a better perspective on the state of mobile marketing and app monetization. What it found as that when it comes to advertising thorugh smartphones and tablets, there is a great deal of room for improvement in the eyes of the developers. The research also determined that cost was not the leading issue to be considered when selecting a mobile marketing partner. Instead, only 37 percent of the respondents said that it was most important, putting it in third place. Instead, the most important factor identified by the developers was the trustworthiness of the ad partner for charging a reasonable price in order to obtain strong results. At the moment, there are so many different mobile marketing options available to developers that they are very confused as to which approach will be the best for their needs and expectations. Approximately 48 percent of the participants stated that the cost of acquisition was currently too high. The developers who had 15 or fewer employees were the ones who expressed the largest amount of disappointment in the experience, at 53 percent. Comparatively, only 33 percent of the developers with 50 or more employees felt the same way. Among all of the respondents, about 71 percent said that the ad networks had exaggerated their claims of eCPM.